Are you ready to jump start your real estate career? We have the steps available to take your career up the ladder, no matter what step you are on! We take our people from cradle to success! 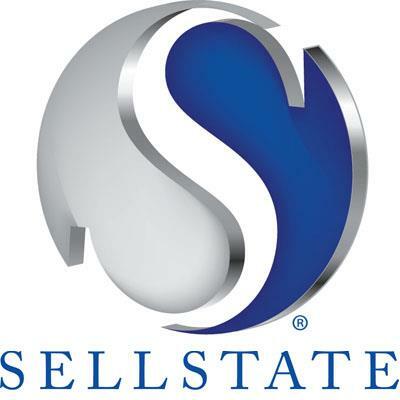 6) Owning your own Sellstate Franchise!